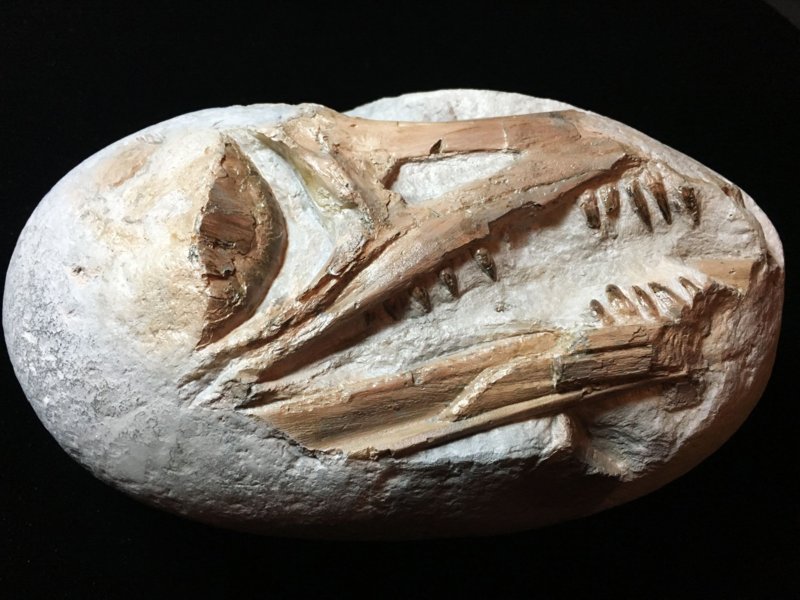 This hand made and painted replica is of a wonderful Ichthyosaur skull which is almost 3D on the exposed side. 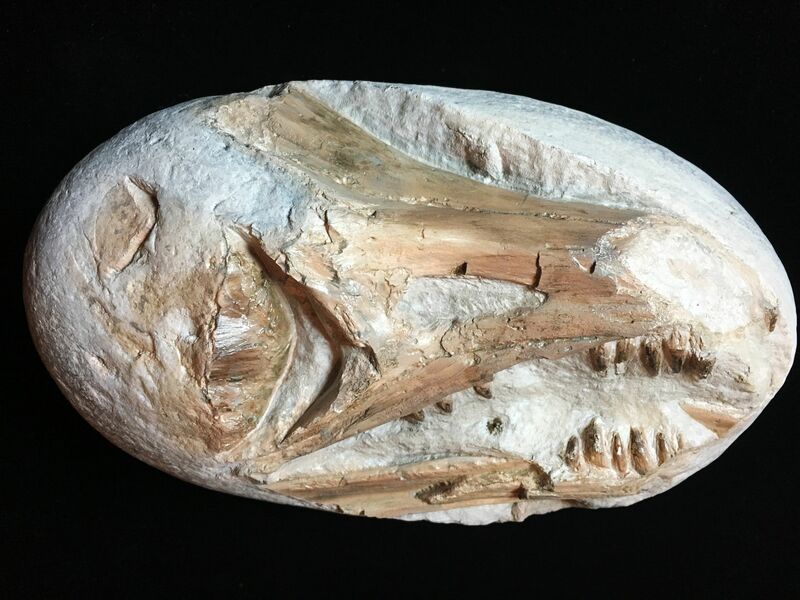 A rather nice, tactile replica of a small Communis Ichthyosaur skull. 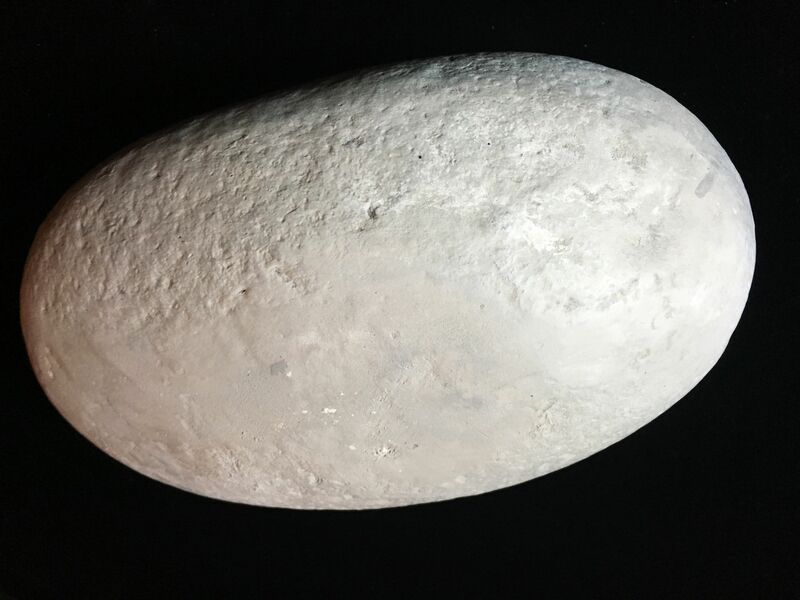 The original was found in a very wave-worn block now resembling a nodule, near Lyme Regis Dorset UK. 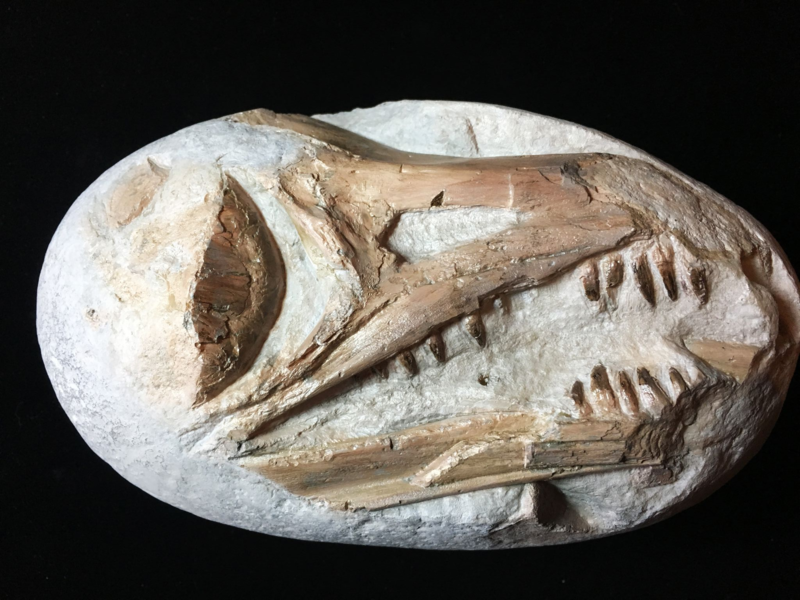 It is a good example of what can happen to a fossil when it is caught up in the loose beach material and 'rolled' through the process of natural coastal erosion. 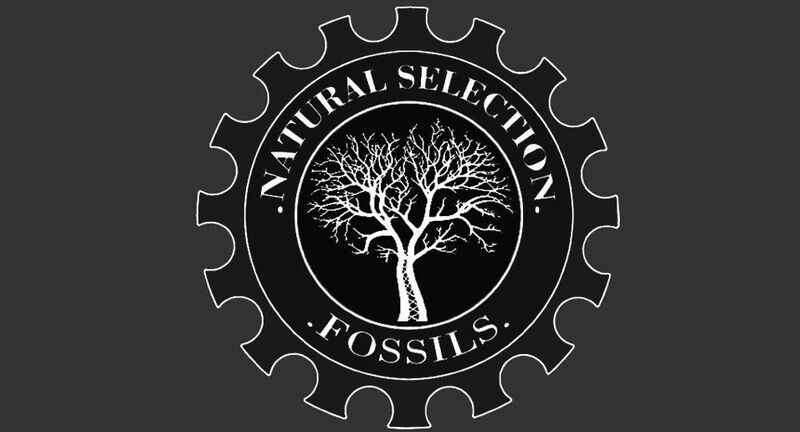 If it wasn't for fossil collectors much more material would be subject to this process. This replica makes for a great paperweight or desk curiosity! 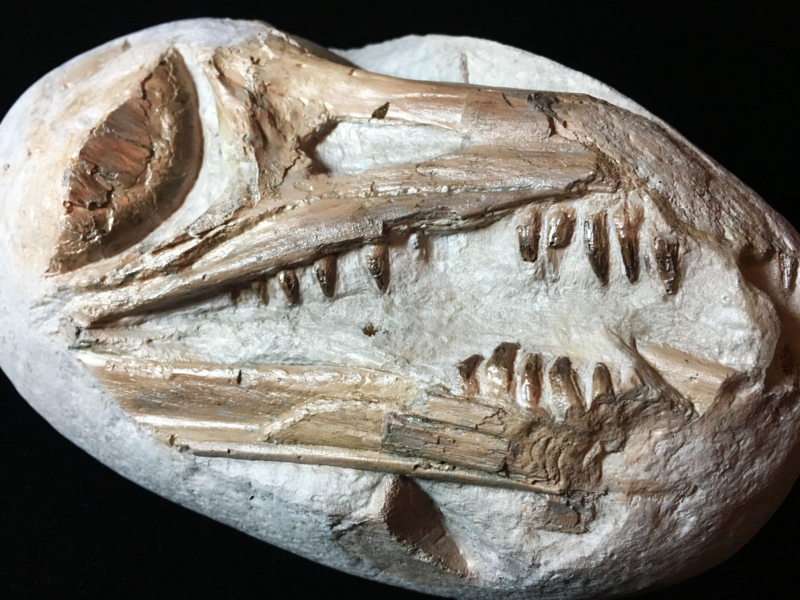 it has a similar weight to the original fossil. We pack our parcels extremely well to help ensure safe delivery.